We are gearing up for a fresh round of #FaithPitch in three (3) weeks! Recently, we heard from a few participants about some exciting successes due to #FaithPitch. Agents signed writers after reading their submissions. Writers found their publishers after receiving a favorite and choosing to sign with them. As we continue to see growth and success for #FaithPitch, it reinforces to us the desire for faith-based fiction by both the industry and readers. The connections that are made during a Twitter Pitch Party can be impactful, and we are super proud to not only be a link for those connections between our peers and writers, but to also to be an active participant seeking elementary, middle grade, and young adult faith-based fiction. Today, we’re sharing about one of the most recent #FaithPitch successes. In February of this year, Amberly Clowe decided to pitch her first chapter book series. Having published two picture book titles with two different indie publishers, Amberly was looking for a partner to launch her elementary chapter book series. “I was intrigued by the idea of a pitch party specifically looking for Christian literature, and it really was as cool as it sounds,” Clowe said. 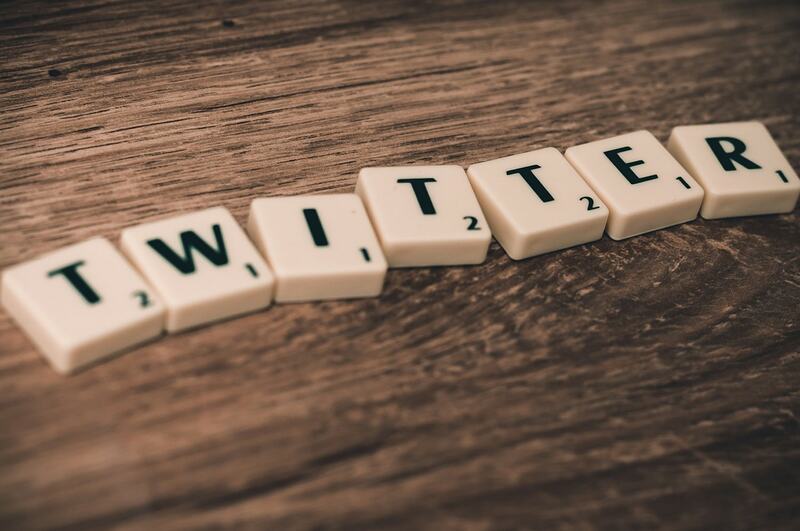 During the 8am to 8pm event, Amberly posted five (5) different 140-character pitches on Twitter with specific hashtags for her age category, and she received five favorites, or hearts, from one agent and one publisher…but that was all it took. “It’s both silly and lovely how excited a little red heart can make someone,” said Clowe. “I spent several days prior to the party polishing my pitches. I knew the pitch needed to be succinct and catchy. I also noticed agents and publishers clicking pitches that compared an author’s book to a different well-known book. I thought that was an interesting way to immediately spark attention,” Clowe said. Once she had done her research and submitted her manuscript and cover letter, Amberly couldn’t wait to share more about her main character’s personality and adventures. “Teeny is so alive. She is such a vibrant and big personality. I want readers, like Teeny, to think of themselves as not weird, but quirky, unique, and even one-of-a-kind,” said Clowe. We can’t wait for young readers to meet Teeny Sweeney in her first story, Teeny Sweeney and The Mustache Cash, out Spring 2018, and we are beyond thrilled to have Amberly as a part of our Little Lamb Books family. You can visit her new website and sign-up for updates here. Will you join us for #FaithPitch in June? We hope so! #FaithPitch. June 28, 2017. 8am to 8pm CST.